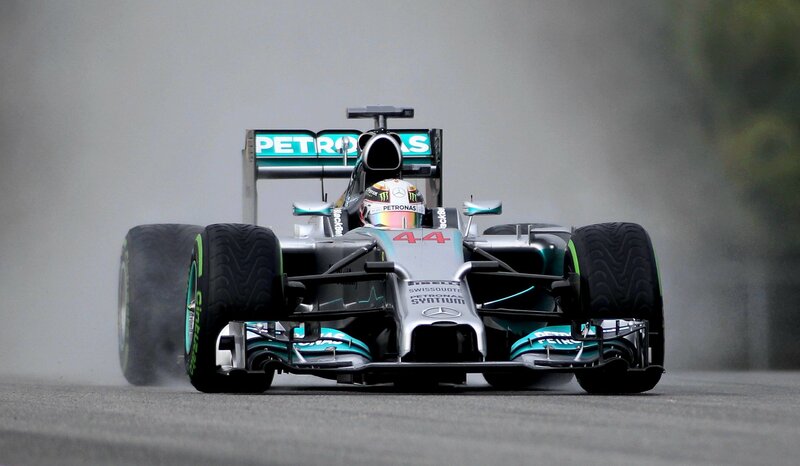 Lewis Hamilton won his first F1 race of the season. Coming into this race Lewis did say the Ferrari’s are now faster that the Mercedes. This was certainly the case as Charles Le Clerc was leading the race. However on lap 46 Le Clerc had a problem with his car as there was a drop in power. Lewis then took the lead. Lewis then consoled and congratulated Le Clerc on his 3rd position.